Responding to investors’ increasing interest in smaller cities, towns and other rural settlements, Hungarian Investment Promotion Agency (HIPA) launched a training and certification program called ‘Investor Friendly Location’ last autumn. 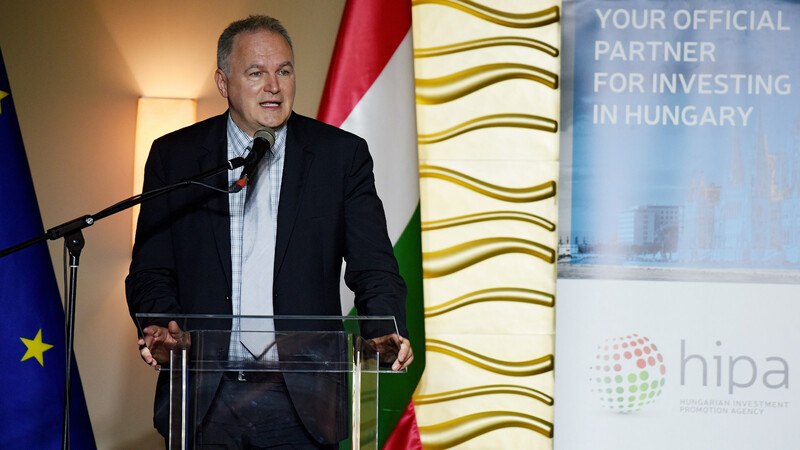 The purpose of the program is to teach participants how to manage and serve foreign investors in a professional manner, and thus improve the overall competitiveness of the Hungarian economy. 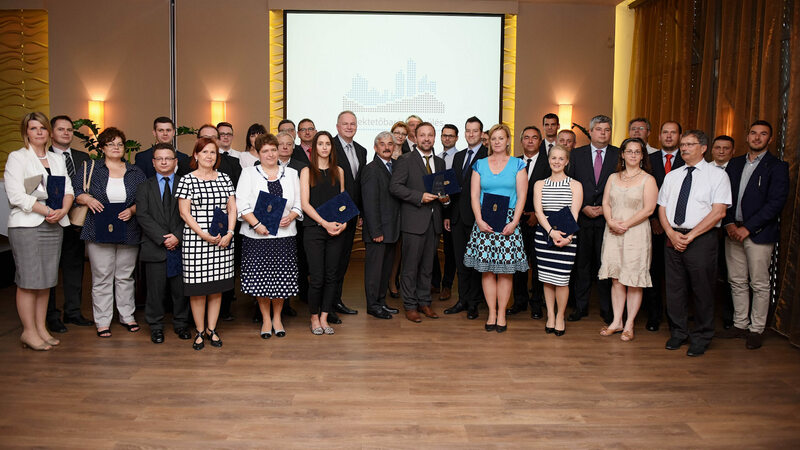 Representatives of the 34 settlements that successfully completed the training were handed over the Investor Friendly Location certificate by Deputy Minister of Foreign Affairs Szabó László and HIPA President Ésik Róbert. HIPA is committed, besides contacting and liaising with foreign investors, to turn Hungary into an investor-friendly country by organizing courses and trainings for representatives of smaller cities, towns and other settlements, because major international investment projects now tend to target those locations. Hungary is not only about Budapest any more, and other areas and regions of Hungary are becoming increasingly attractive for foreign investors, as shown by 2015 results of HIPA: two-thirds of the 67 successfully negotiated projects were implemented in locations other than Budapest. Therefore it is imperative to teach and train representatives of settlements that are attractive targets for investors or are in a strategically important geographical location. At the free trainings held under the Investor Friendly Location program by HIPA in the autumn of 2015, representatives of participating settlements learned about a variety of topics related to efficient investor management, including but not limited to basic investment incentive systems, overview of typical investors’ site visits, most frequently asked questions by investors, and basic requirements of investors. They also learned the basics of promotion and marketing, efficient communication, effective presentation, and protocol. The training was focused on practical and useful knowledge based on actual experiences of the agency to help participants understand the requirements of investors and enable them to conduct efficient negotiations with them. At the end of the training, participants had to prepare a presentation and an investment management strategy, which were reviewed and evaluated by HIPA and third party experts. 34 settlements passed the examination and received a certificate of being an “Investor Friendly Location”. The 34 settlements are: Bonyhád, Budaörs, Csetény, Debrecen, Dunaújváros, Eger, Hajdúböszörmény, Hajdúnánás, Heves, Iszkaszentgyörgy, Chamber of Commerce and Industry of Jász-Nagykun-Szolnok County, Kaposvár, Kazincbarcika, Kemecse, Kőszárhegy, Martonvásár, Mezőtúr, Miskolc, Mórahalom, Nagykálló, Nagykőrös, Pécs, Sajószentpéter, Salgótarján, Szeged, Szolnok, Tamási, Tapolca, Tata, Tiszaújváros, Törökbálint, Veszprém, Zalaegerszeg, and Zirc. 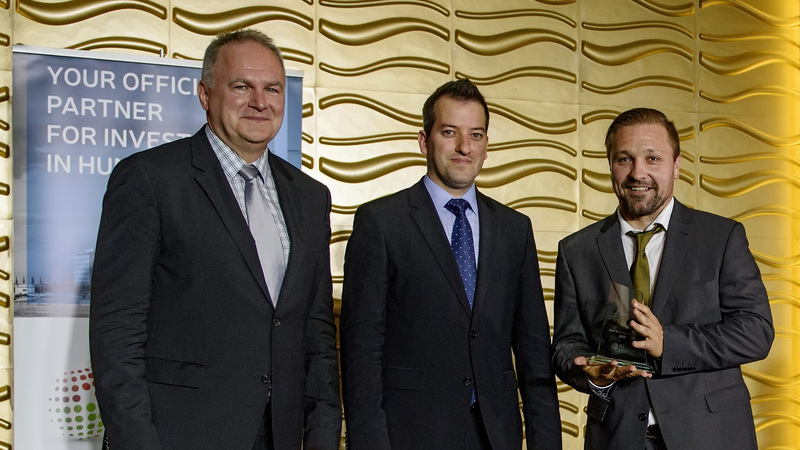 The best presentation for investors and the best strategic plan were prepared by the town of Kazincbarcika, and therefore the town’s representatives received, besides the ‘Investor Friendly Location’ certificate, the HIPA award for best strategy. Ésik Róbert, a HIPA elnöke a díjátadó rendezvény kapcsán elmondta: A világgazdaságban egyre kiélezettebb harc folyik a beruházásokért. A HIPA által elindított Befektetőbarát Település Program eredményeként a települések magasabb szintű támogatást tudnak nyújtani a befektetőknek, és így azok nagyobb eséllyel választják hazánkat.